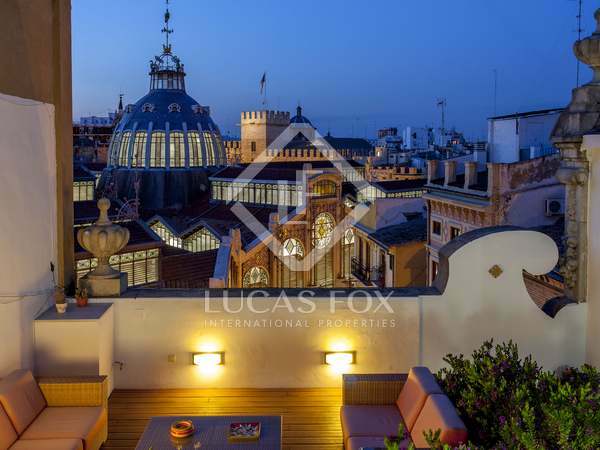 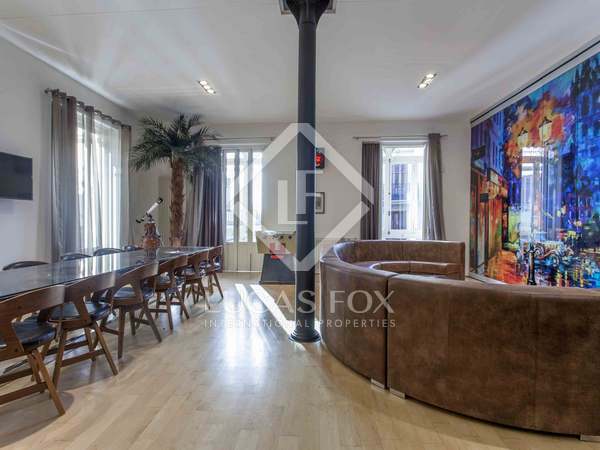 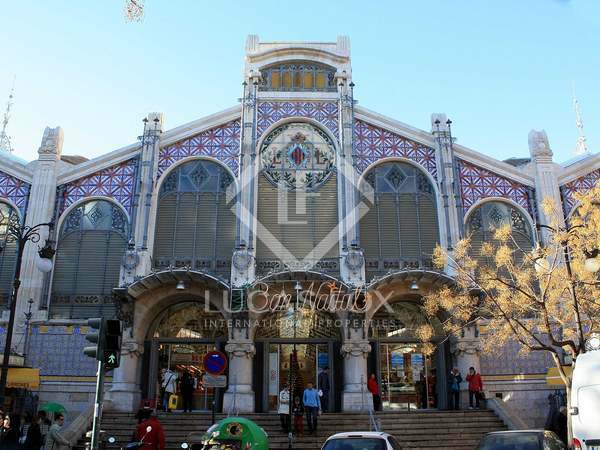 Modern 3-bedroom duplex with a terrace, for sale in the historic centre of Valencia. 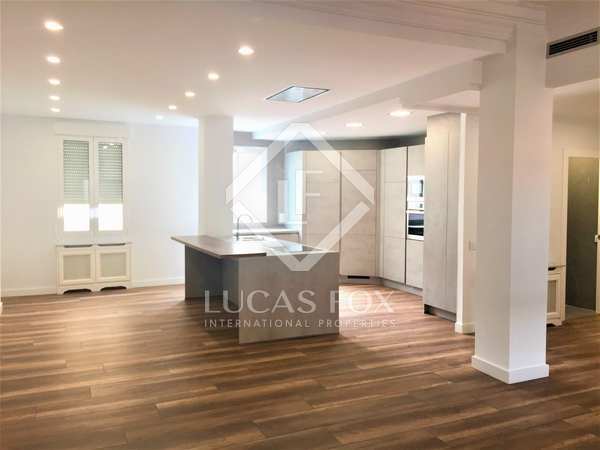 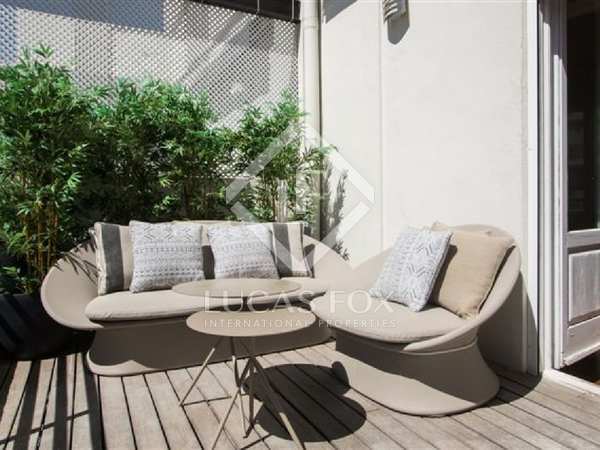 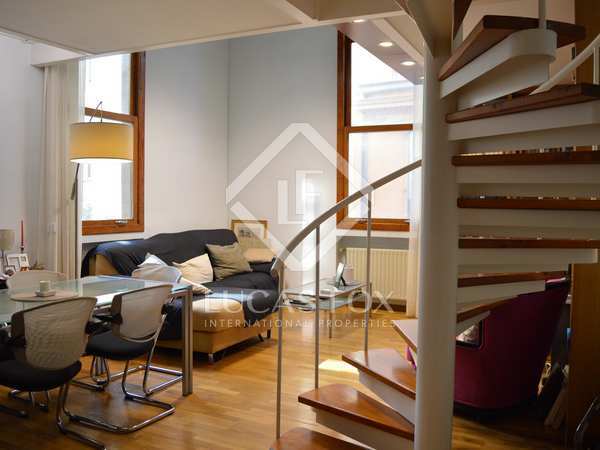 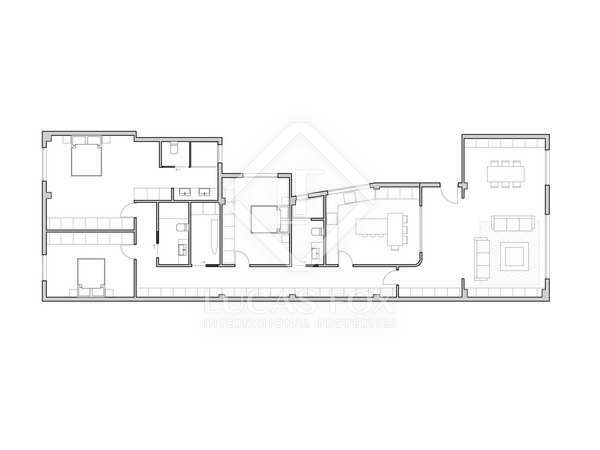 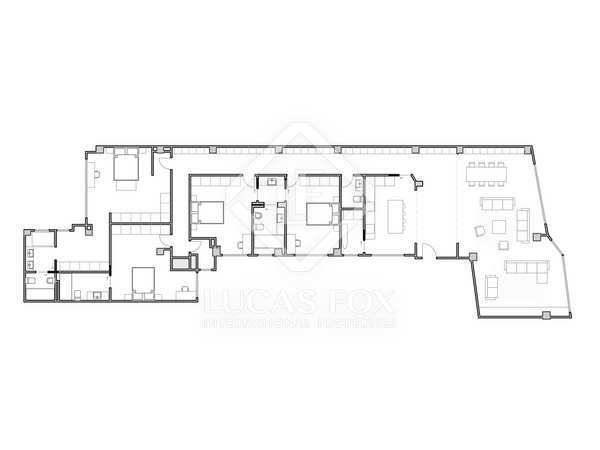 Apartment of 237 m² with good quality finishes for sale in a prime location at the heart of Ciutat Vella. 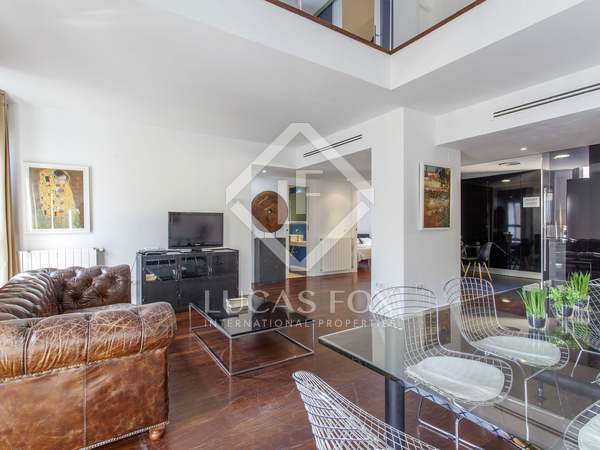 Bright, renovated property with 6-metre high ceilings and large windows, for sale next to the City Hall.